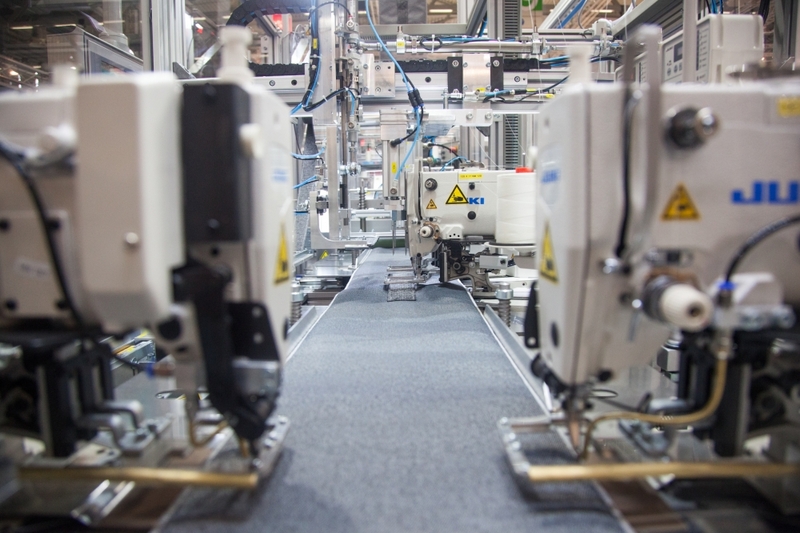 Beckmann Automation GmbH, founded in 1990 by Karl-Heinz Beckmann was focused from the beginning on the needs of the textile industry. 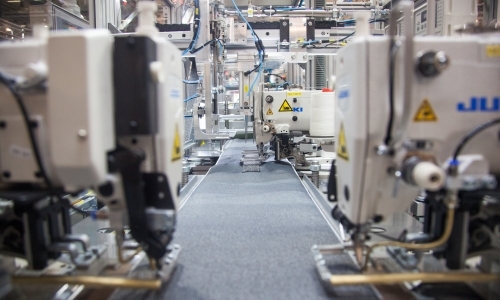 Two major product offerings include automatic machines for the production of mattresses and belts. Among the regular customers of the Beckmann Automation GmbH now include the best known manufacturers of mattresses and belts in the world. The company enjoys an excellent reputation throughout the industry. Beckmann Automation GmbH presents their products on all major trade shows, such as INTERZUM in Cologne and ISPA in the United States . Beckmann Automation GmbH develops inexorably and is looking for business partners in all continents. The company offers their products and services by a network of representatives currently in Brazil, Czech Republic, Finland, France, India, Iran, Poland, Portugal, Romania, Slovakia, Spain, Turkey and the United States.